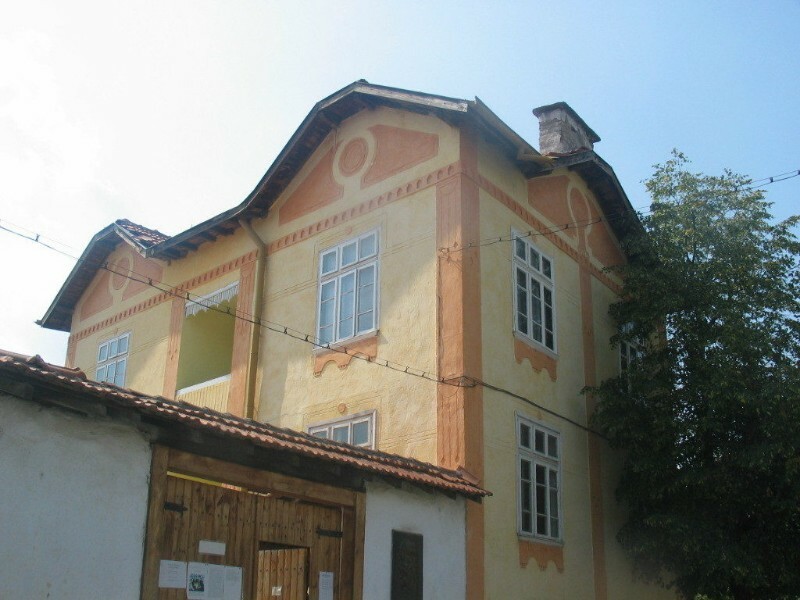 The home of the famous Bulgarian artist Vladimir Dimitrov-Maistora is open for visits to the village of Shishkovtsi, Kyustendil. 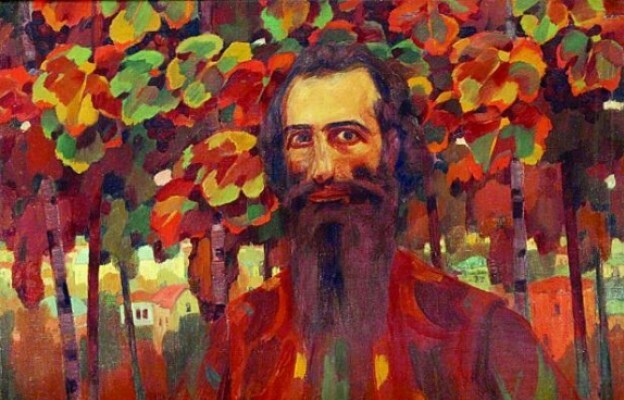 The museum shows a documentary exhibition about the life of the Bulgarian artist, which will complement the collection of paintings by the Master exhibited at the Art Gallery in Kyustendil. Visitors can feel the atmosphere that makes the artist fall in love with the Bulgarian village and creates his most famous works. It is no coincidence that the Master called the village Shishkovtsi the capital of the paradise. Tourists will be able to see the palette with which the artist, his apron, and photographs and texts written by him worked. 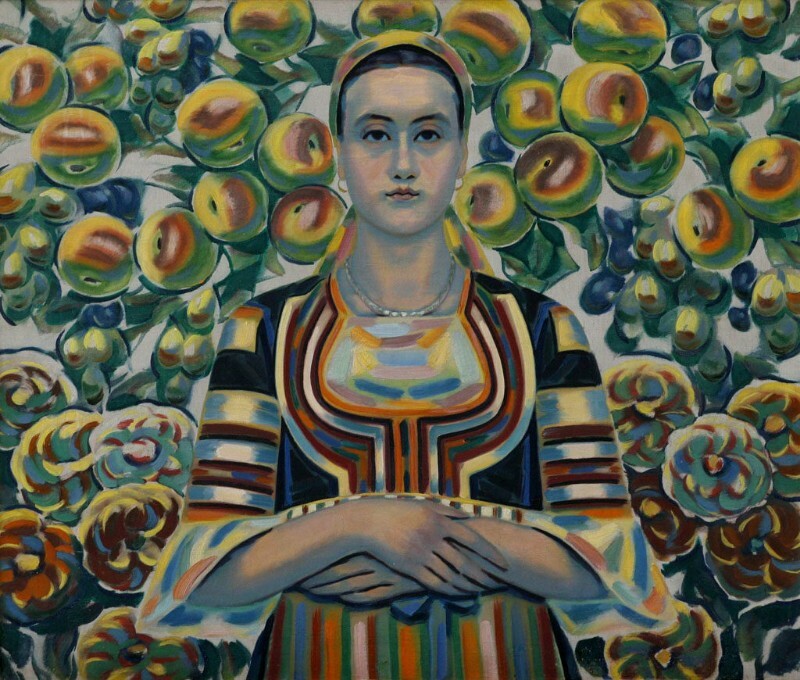 Anyway, look at the Bulgarian folk costumes depicted in the paintings of the Master together with his proud owners.